We are a family business with our own pedigree Lincoln Longwool, Wensleydale, Shropshire, Blue Faced Leicester, Shetland and Est a Laine Merino sheep. 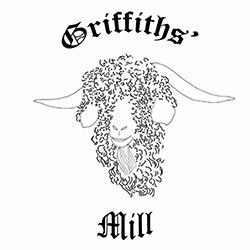 We specialise in processing small batches of fleece/fibre from as little as a single fleece and we can guarantee that you will get your own fleece back. We offer a range of services from scouring and carding to full woollen spinning. We process sheep fleece, mohair (Angora goat), and Alpaca. We also sell a range of processed fibre and fleece either as batts, rovings or spun yarn (subject to availability).